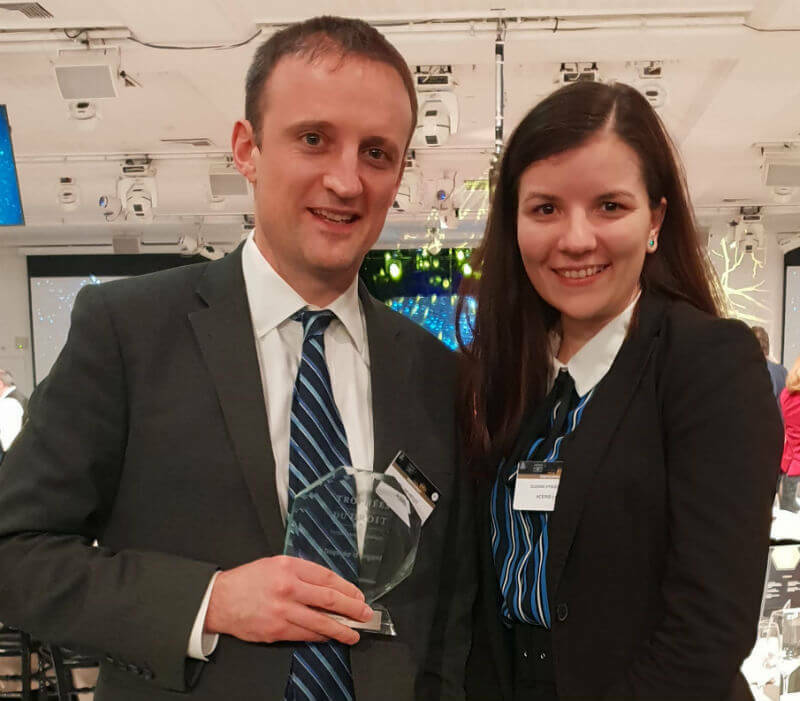 On 31 January 2019, Aceris Law won another prize, the prestigious Trophée de Droit – Argent, for best international law firm. 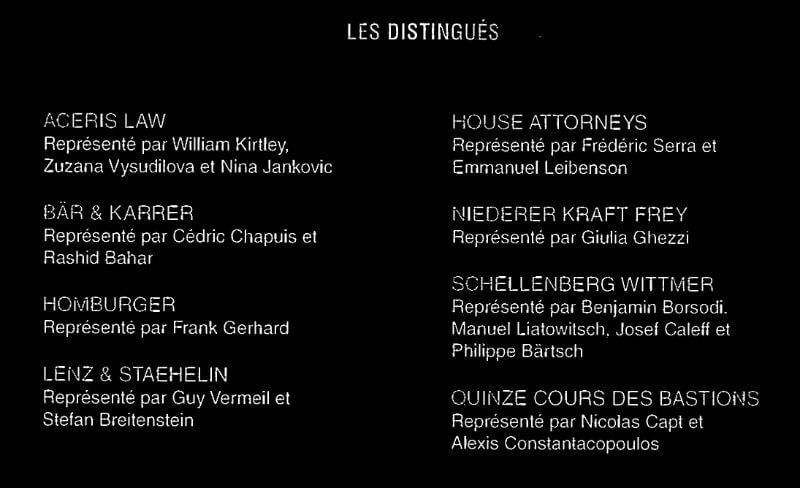 The Trophée de Droit is a legal prize selected by members of juries, based on research by the French legal magazine Décideurs, information regarding recent case outcomes and an oral presentation to a jury composed primarily of in-house legal counsel. More information about the Sommet du Droit awards is available here.